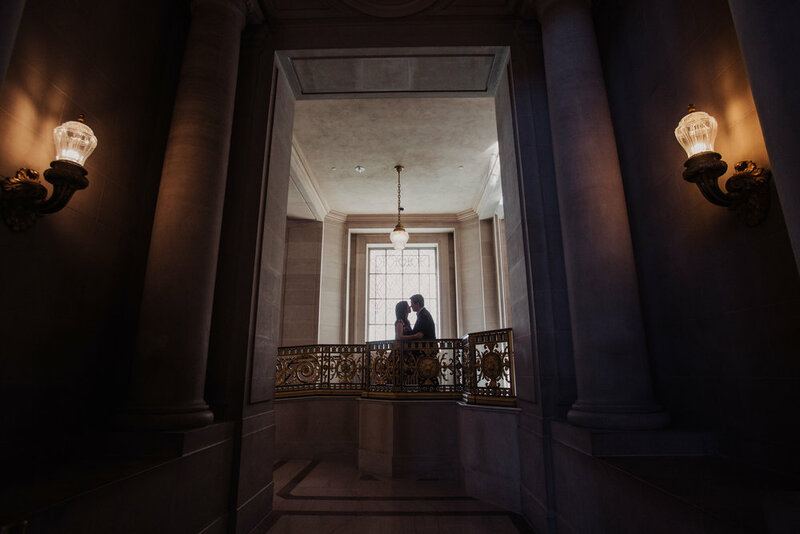 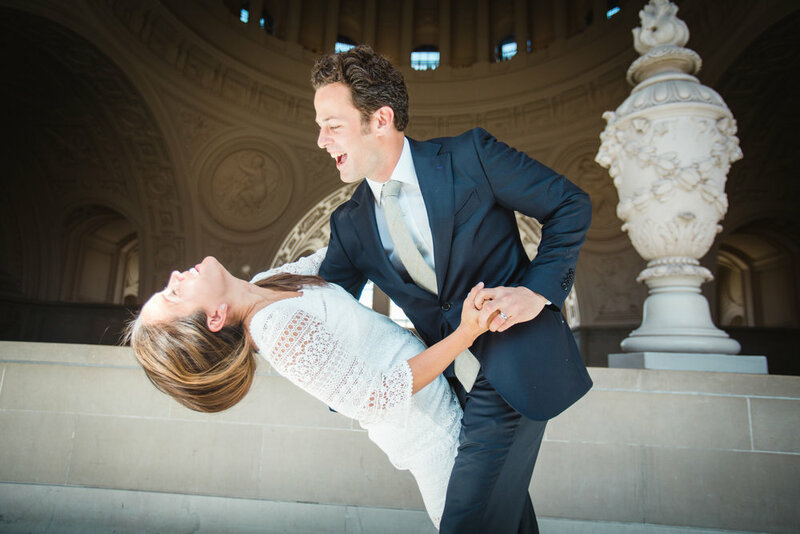 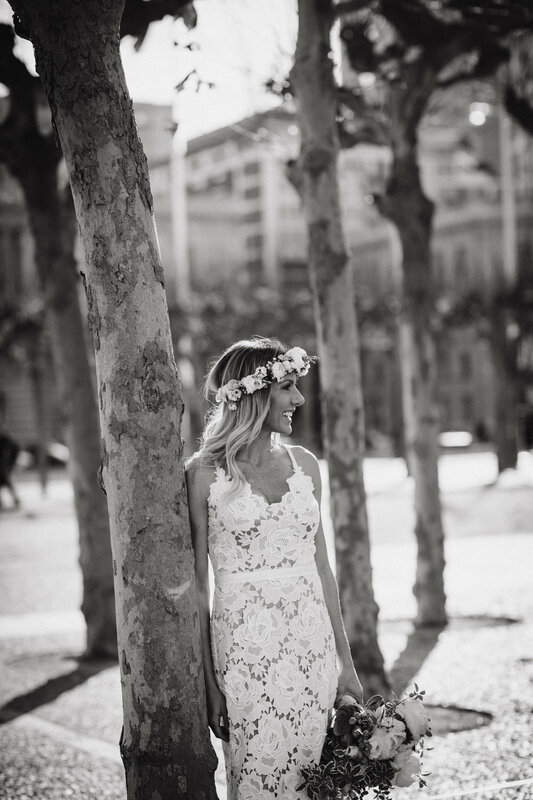 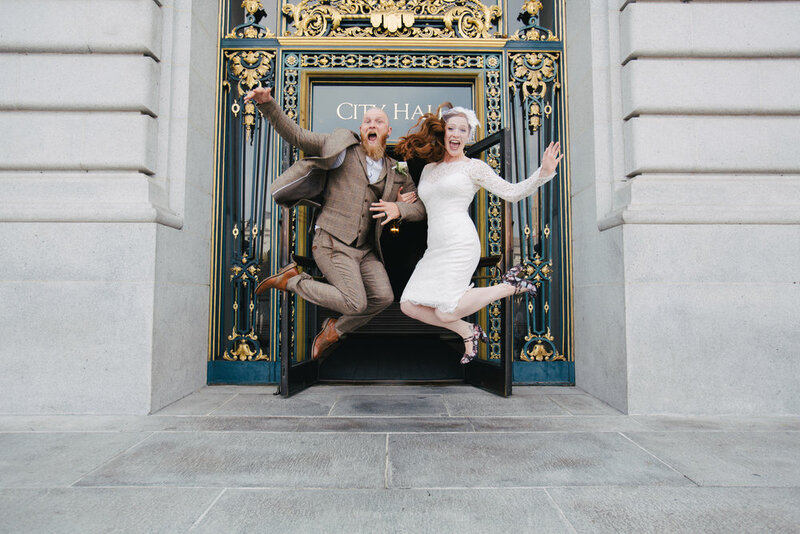 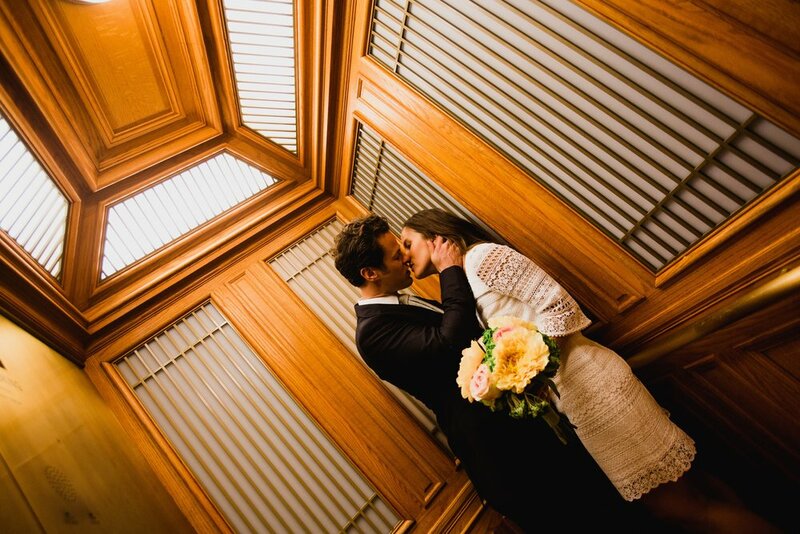 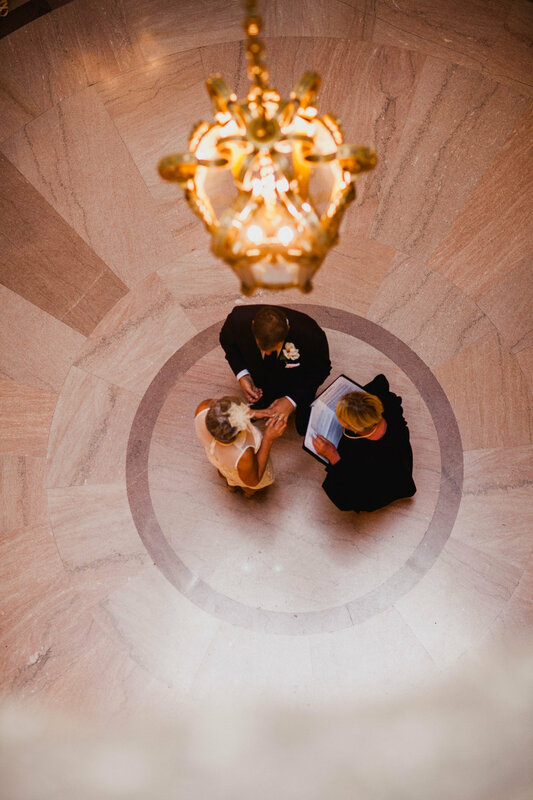 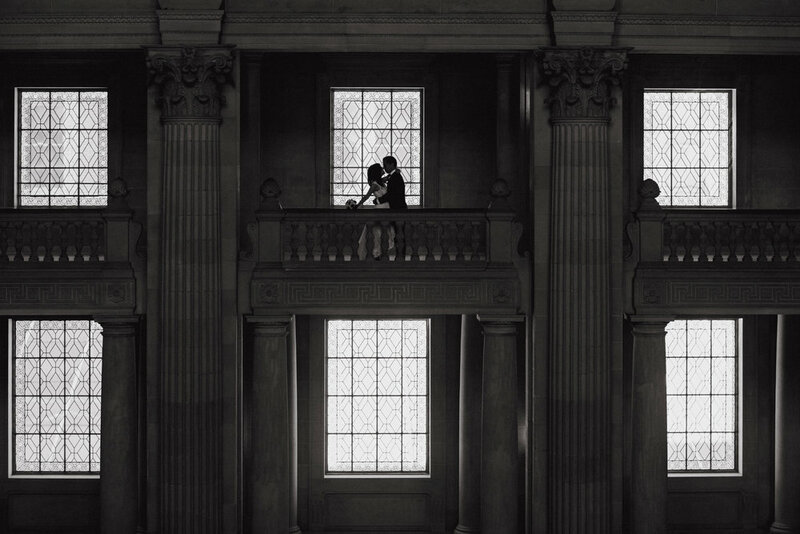 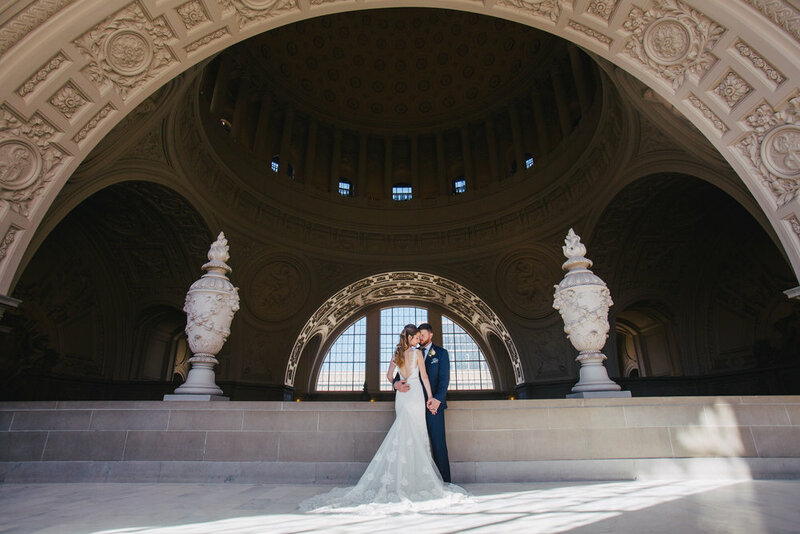 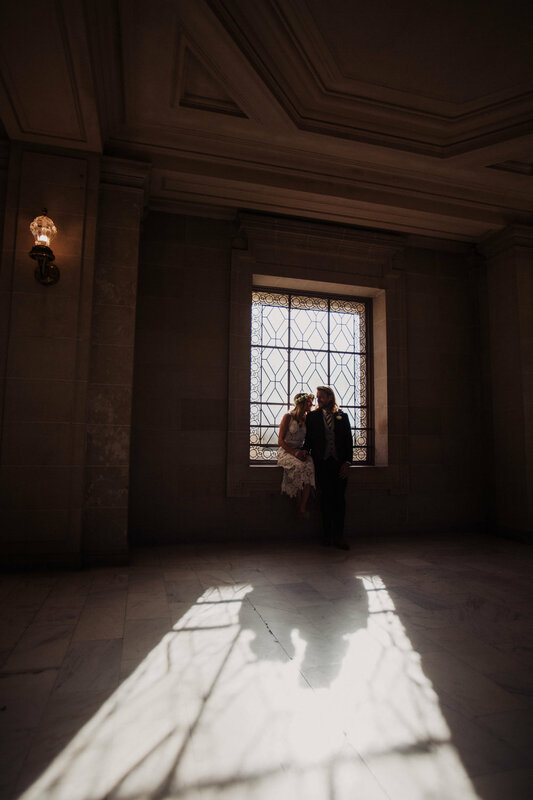 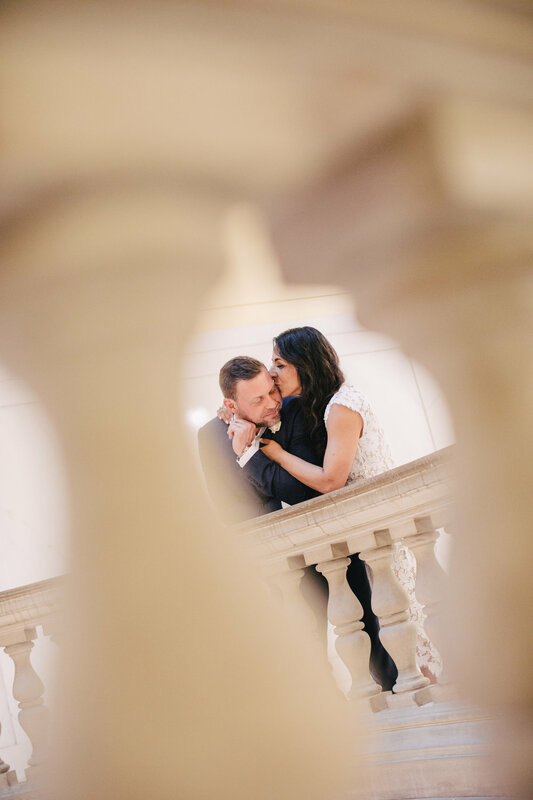 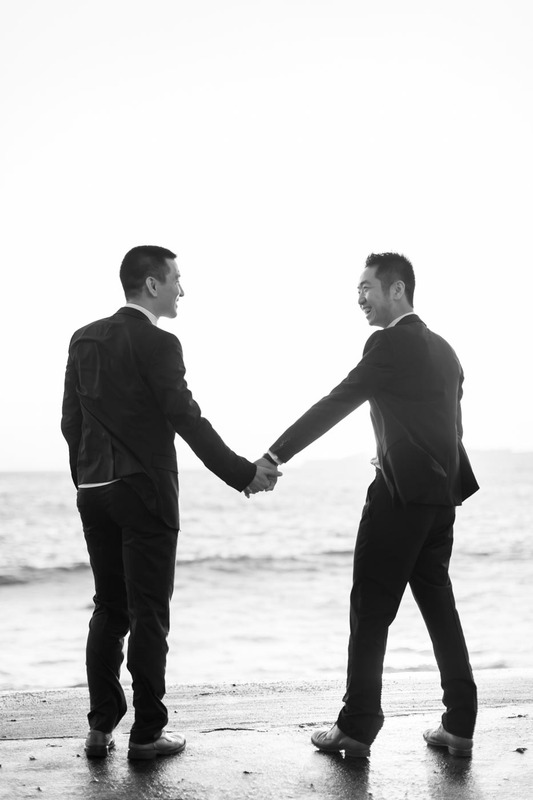 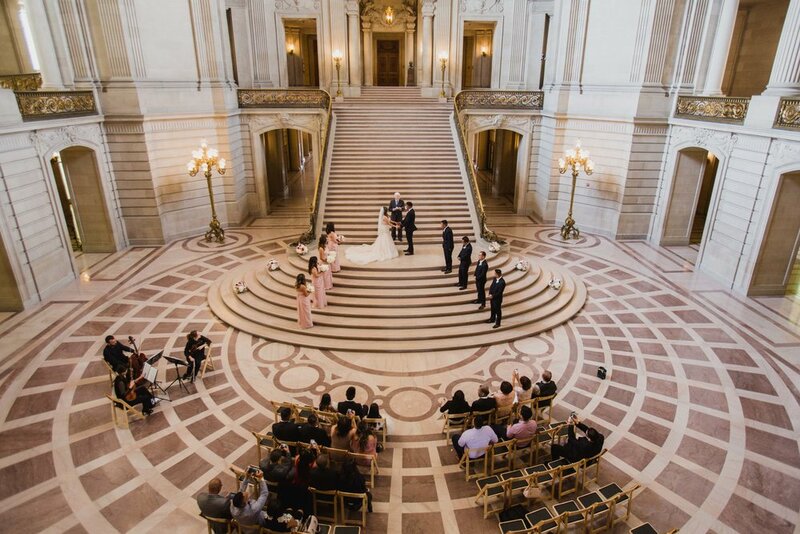 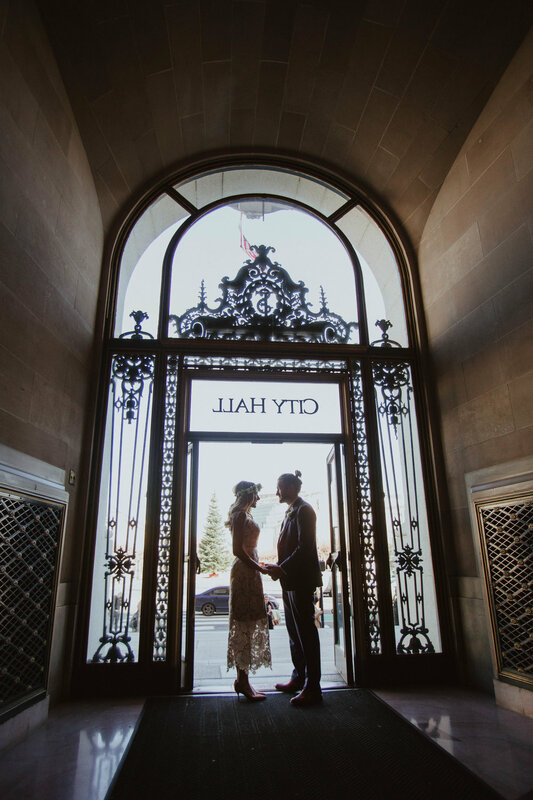 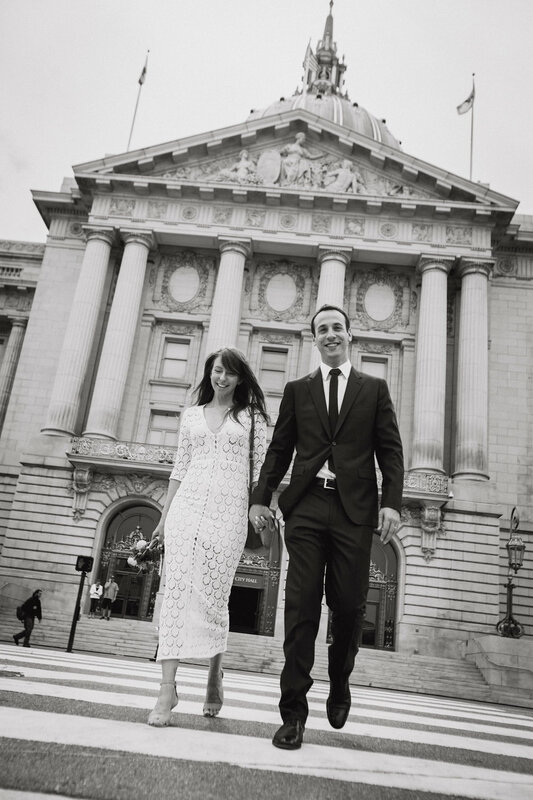 Getting Married at San Francisco City Hall? 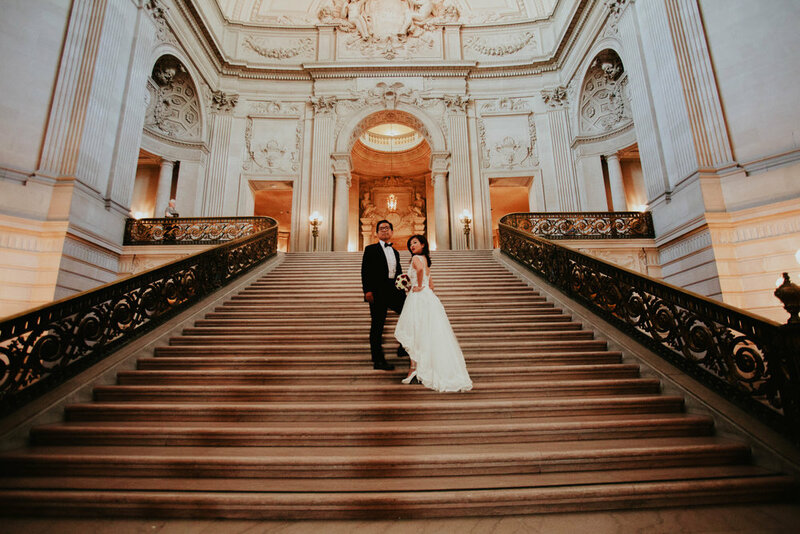 Consider all your photographic needs surpassed with SF City Hall Photo. 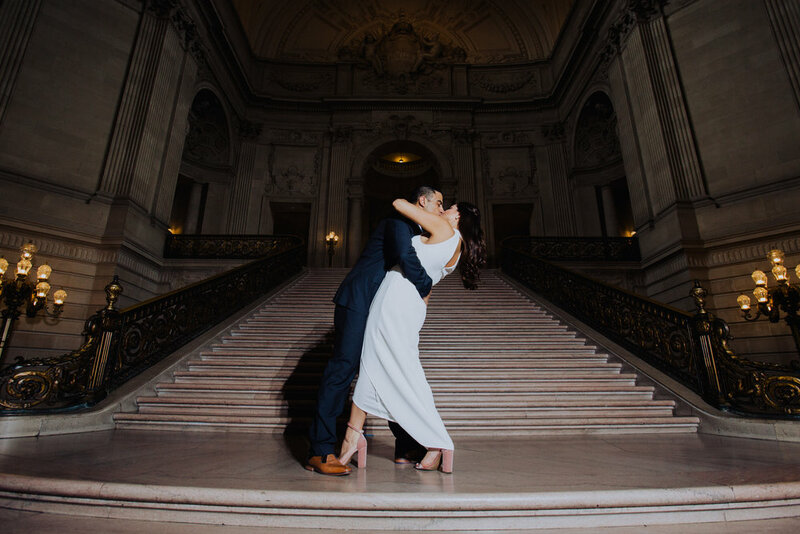 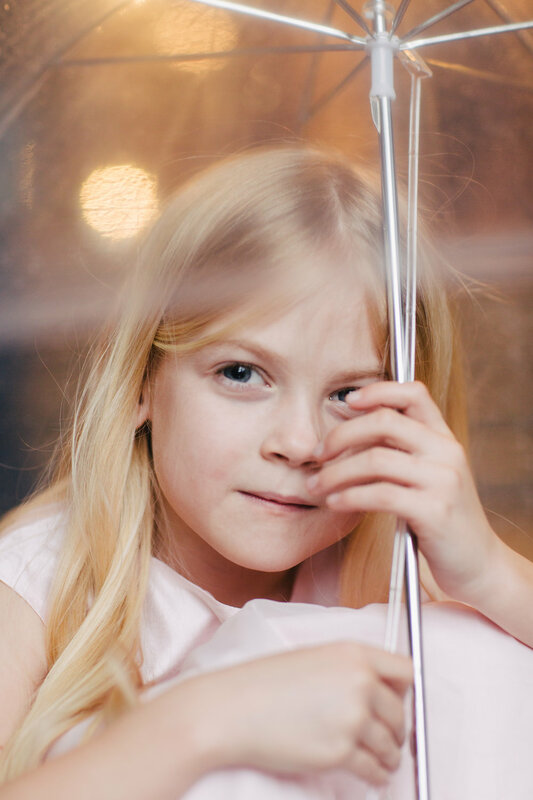 From decades of experience as wedding photographers we bring the same excitement to each shoot as the couples we photograph.